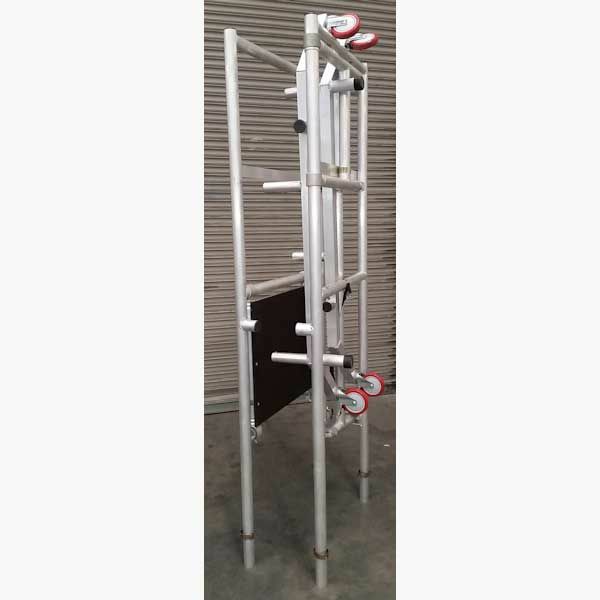 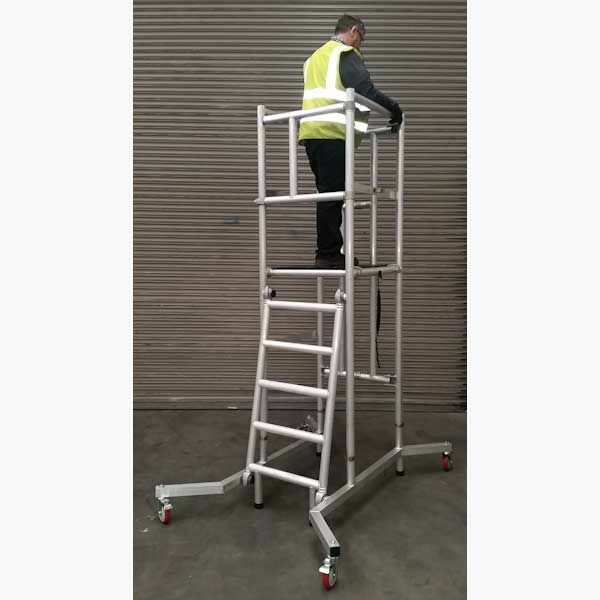 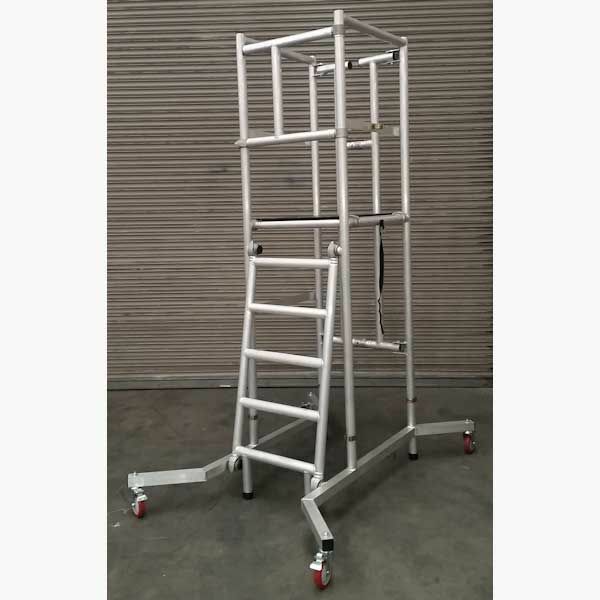 The TP150 is the podium of choice for those looking to reach up to 3.5m easily and safely. 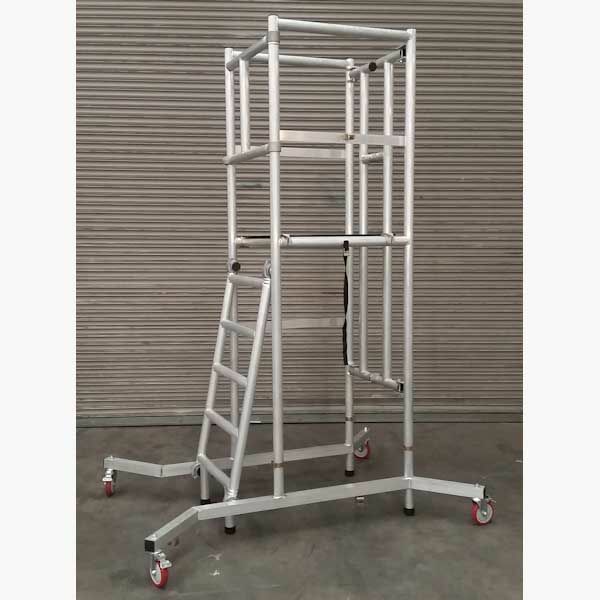 Forget about having to re-adjust the height constantly when moving across work spaces. 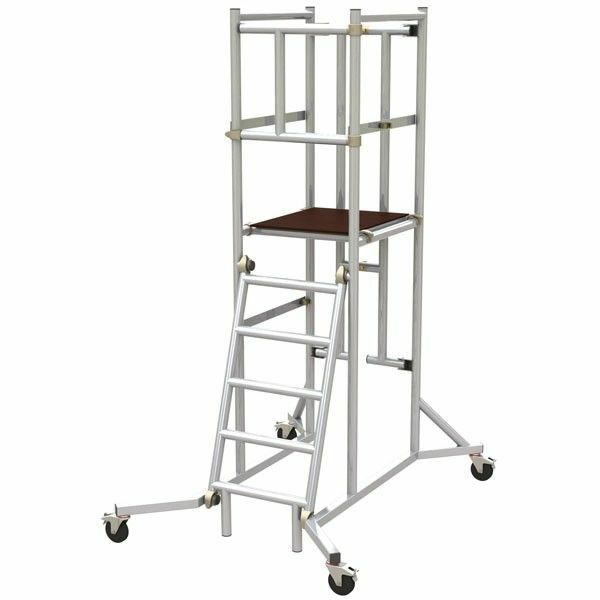 The TP150 is a truly mobile access work podium that allows you to roll the platform easily, saving you time, effort and labour costs! 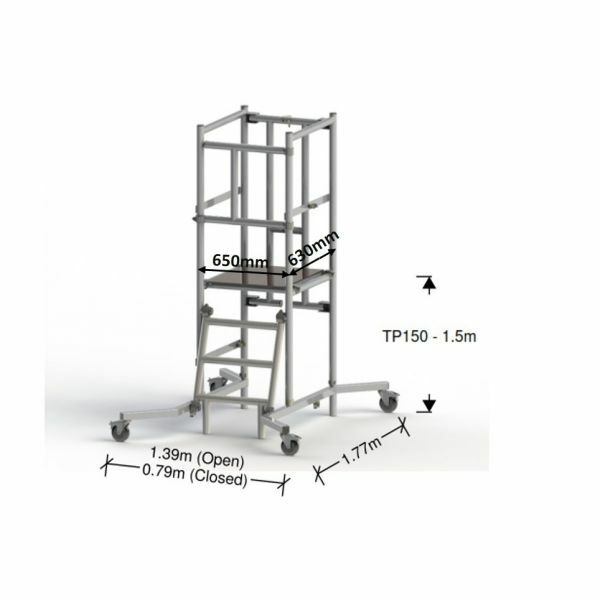 The intuitive design of the TP150 podium allows you still transport the structure fast and easily. 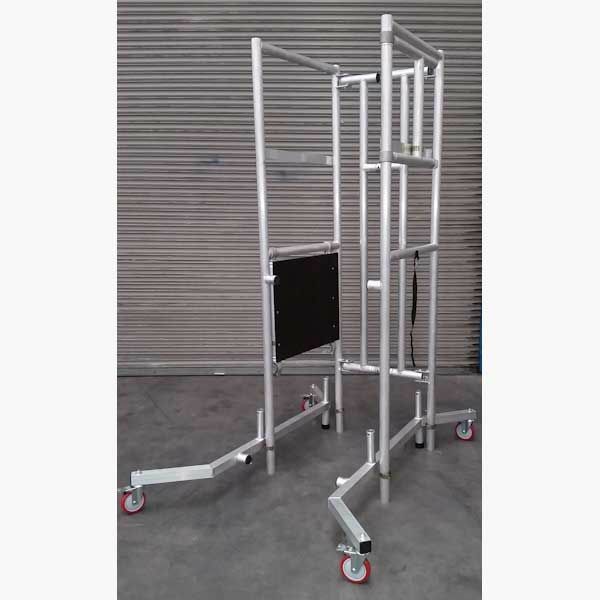 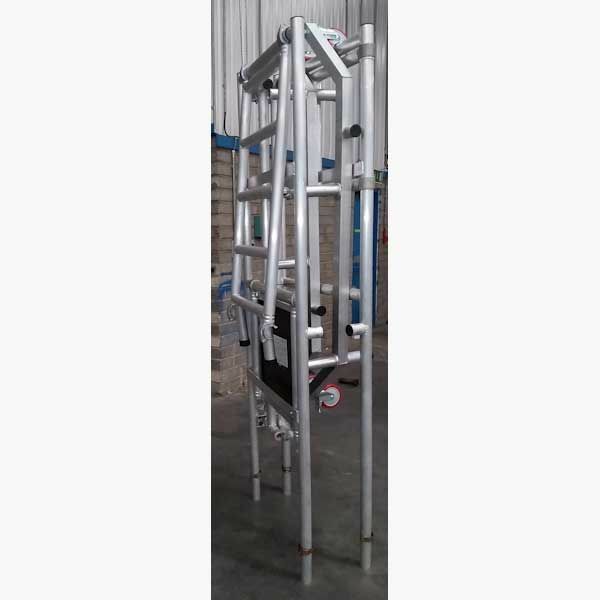 It is manufactured using robust yet lightweight aluminium and can fit in a van to be transported. 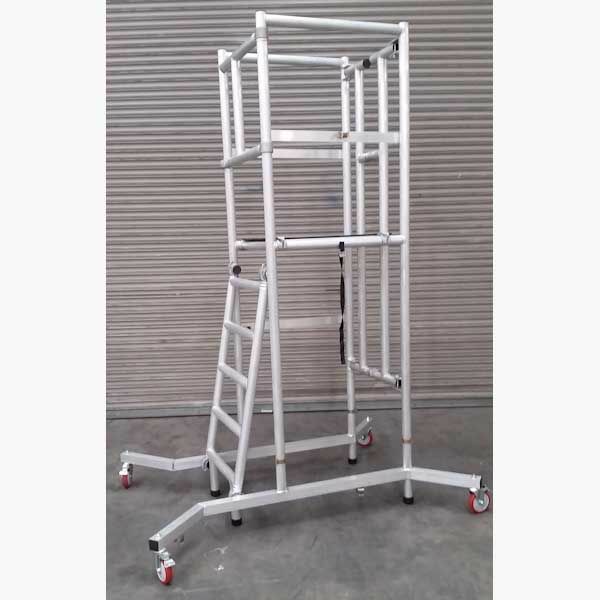 The TP150 mobile access work podium is fully guarded for operator safety, complete with brakes and no outriggers required. 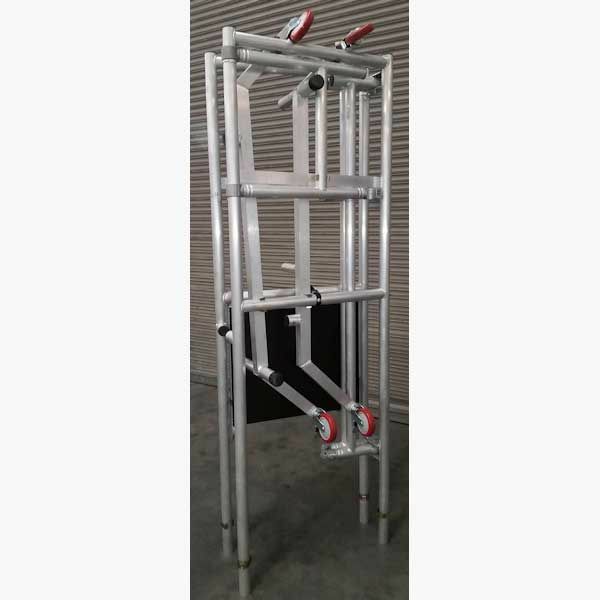 The TP150 has been designed and tested to PAS 250 conformity and is fully compliant with it and Work at Height Regulations (WAHR) and is perfect for trades such as electricians, painters, decorators, surveyors and engineers.